Trusting a facility to Lagos is to have a full team of professionals, including more than 120 technicians and more than 50 specialists committed to customer success. Come to Lagos: we are transparent. Entrust installation and tell us about your project: here you will find experts in the surface treatment field, commitment to excellence and compromise to the customer, an attitude of continuous improvement, a manufacturing process tested and, overall, a high capacity to meet the challenge and provide solutions tailored to your process and already proven in the most demanding industries. 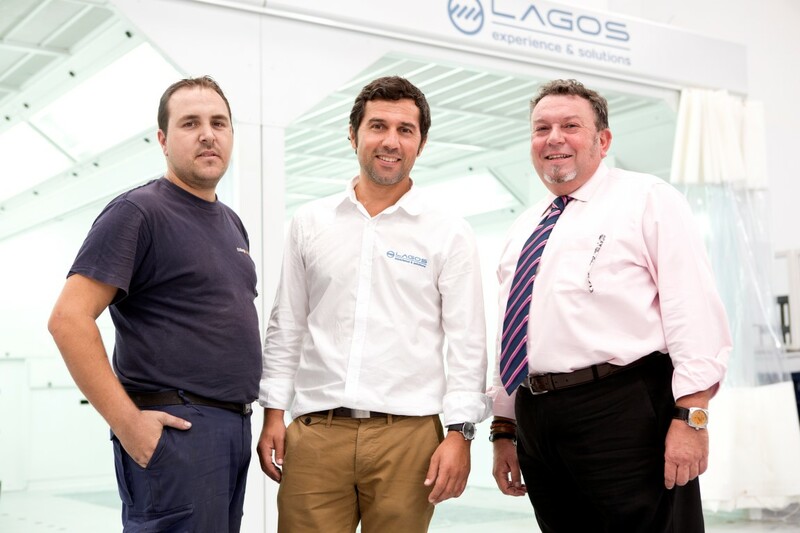 Lagos is the only European company that is present simultaneously and in a long-term approach almost all activities in which surface treatment is required: aviation, rail, renewable energy, automotive and general industry. This gives us a “big-picture” vision which ultimately benefits your business results. Taste the difference and benefit from an agile and evolving team.